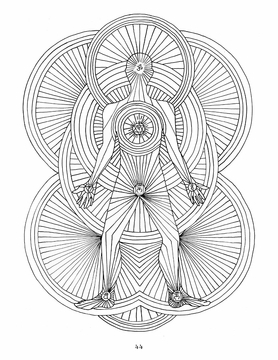 The drawings in this book are a foundation to discovery and awareness of chakras and the energy systems of the body. 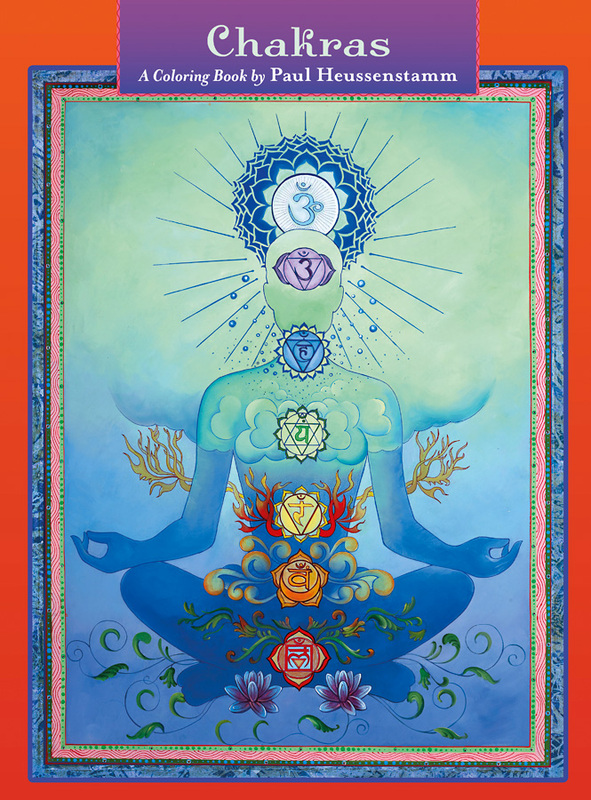 Understanding the seven chakras, also referred to as the seven levels of energy or consciousness, can free us from a lack of energy, ease our fears, and bring joy, beauty, and health to our daily lives. 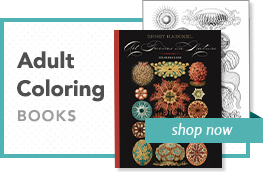 While coloring each chakra template in this book, it is important to slow down, focus, and enjoy the act of coloring. Choose whichever colors feel right, as it is truly a meditative practice you’re about to explore. 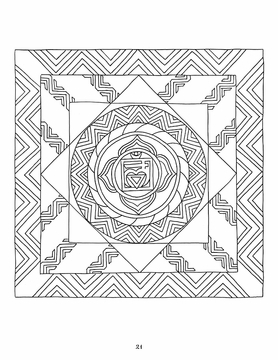 In the chakra tradition, engaging by coloring increases the movement of your chakra energies. 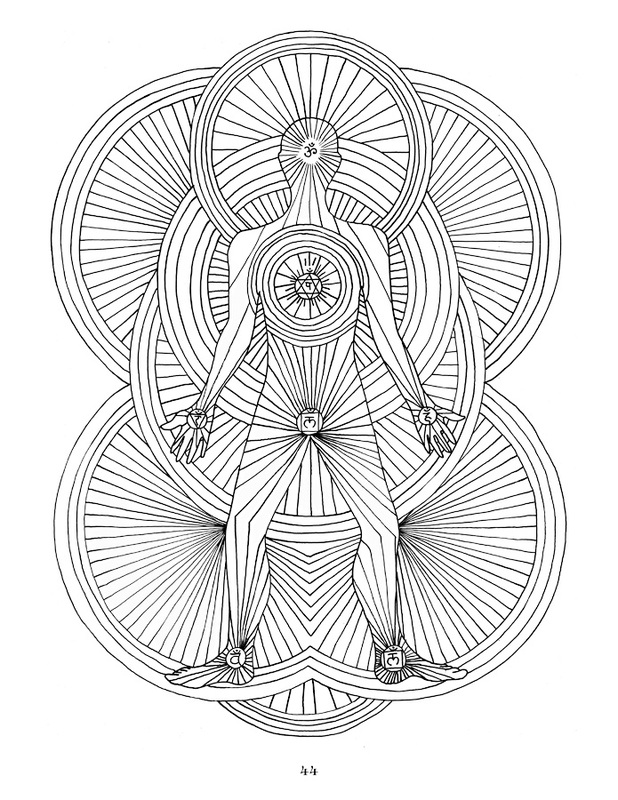 Once the chakra energy opens, your prana (life breath) increases, which leads to heightened awareness and the possibility of expanded health. 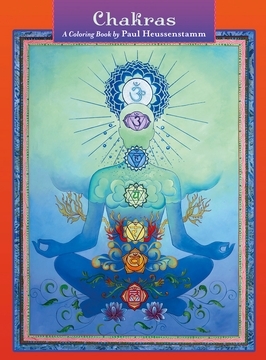 Our chakras have been active since we were born, whether we are aware of their energy or not. Knowledge about this system can be beneficial to balance your well-being. 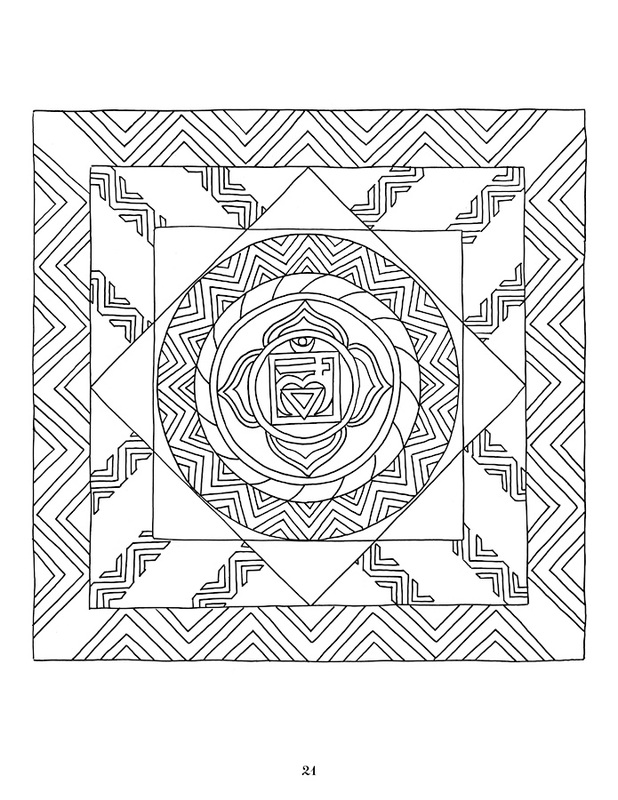 I encourage you to simply let go; just color and let the mind dream, and awaken when the drawing is finished!